De Vere Venues has made a series of appointments at its latest conference and meeting venue, Colmore Gate, which opens on 2 April. Geraldine Dunn has been made general manager, joining from De Vere Venues’ Uplands House, where she held the same position. She has 25 years’ experience in hotel management. The group has also appointed Claire Meir as director of sales at Colmore Gate. 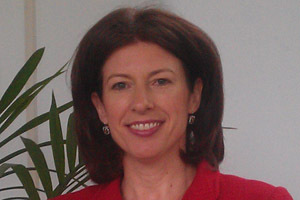 She joined De Vere in January 2011 as business development manager. Other appointments include that of Omer Siddiqui as financial controller. Tony Dangerfield, De Vere Venues’ chief executive, said: "We are confident that the strong team at Colmore Gate will deliver outstanding events for our clients and build a solid customer base for De Vere Venues in Birmingham."